Located in the beauty Great Britain Park, 5 kms north of the Rivera City, is one of the fastests circuits in Uruguay. 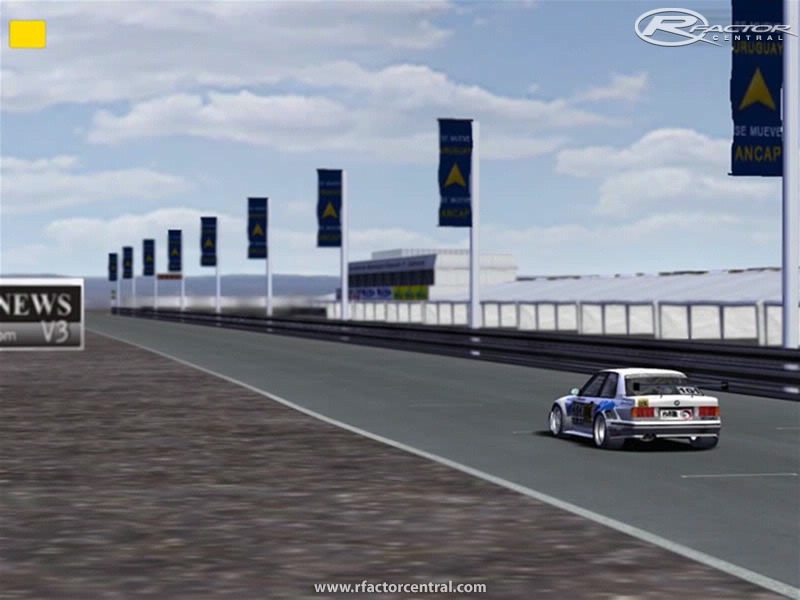 At this time the Rivera´s Province Governator have in his hands a proposal to restore this track, because at now are very negleted, and this is another proposal to AUVo to our cause, have a real National Championship. About the track, it´s a very fast circuit, with 2 very slow turns and good places to take positions, very interesting, but don´t have "green carpet" or another extension. 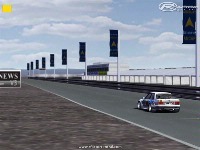 Extract in your rFactor main folder, and this is not the last Uruguay Track/Car... Wait few time. - New textures to grass, tarmac and sky. There are currently no setups for Autodromo Eduardo Cabrera. Add a Setup. debe de estar muy buen, pero cuando lo voy a extraer en la carpeta me dice que el fichero esta dañado , como hago? como esta esots autodromos gracias a dios alguien con cabesa en uruguay se puso las pilas!! te kiero pibe!! falta el de mercedes y el de la psta dle revolver y hacemos un verdadero campeonato virutla de superturismo!! ala gente vamos aj untarnos a correr y mostrale a la gente!! ke se puede!! esta v.2 funciona muy bien. Gera, it´s a new surprise, a new series... wait few time. Che que mod es el de la Viper? Is this a conversion from F1 2002?